Shine on. 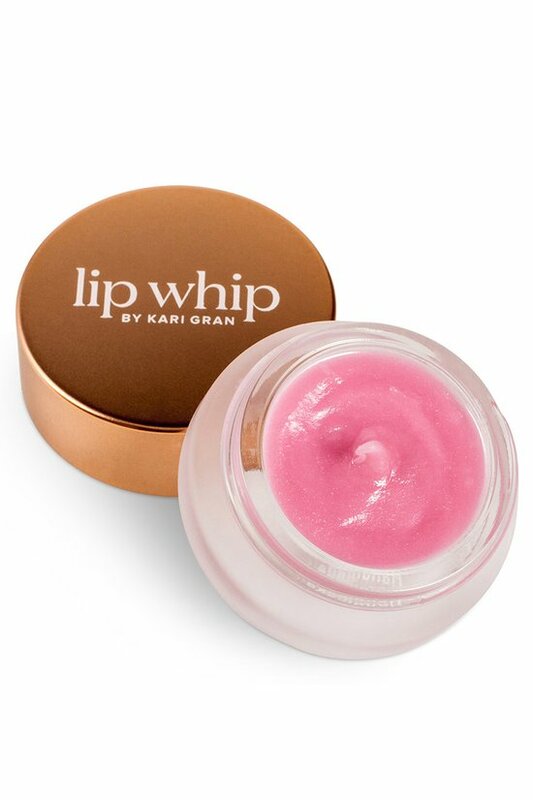 Whip your lips into softness. Buttery-soft hydration, whipped to a soothing consistency, glides on lips for a beautifully bare, natural look or adds sleek shine atop your favorite lip color. So yummy, you'll want to stash them in every drawer, purse or pocket. Apply to bare lips or over your favorite lip color for a moisturizing boost.